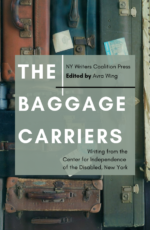 This month we celebrated our latest book launch, The Baggage Carriers: Writing from the Center for Independence of the Disabled, New York. The chapbook features poetry and prose from 13 workshop participants. 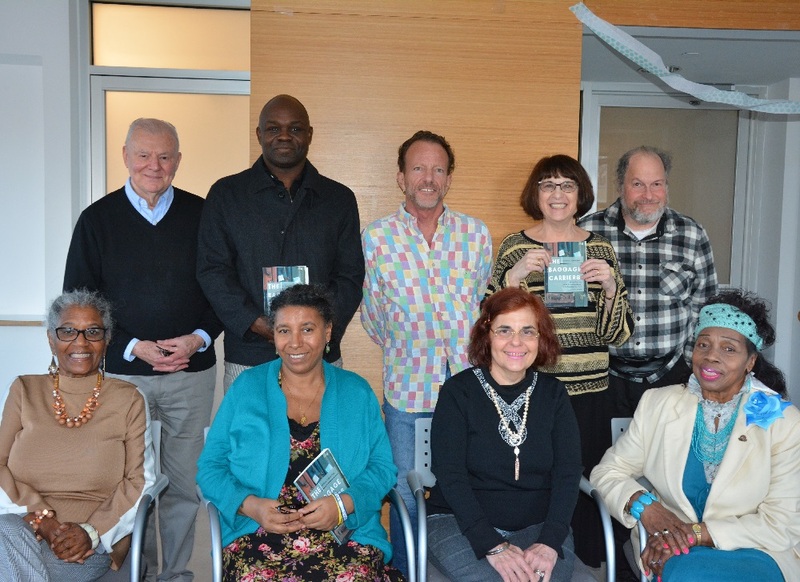 We want to take a moment to thank all who read at the book launch, your pieces were moving powerful and at times very humorous. Also, a big thank you to workshop leader Avra Wing. Avra has been leading the workshop at CIDNY for over 10 years, dedicating her time to bringing this community of writers together. To see more photos from the event, click here. If you would like to order a copy directly from us, contact us at info@nywriterscoalition.org . By ordering directly from us all proceeds will go towards our creative writing workshops throughout the city, including our workshop at CIDNY. You can also order a copy from Amazon, by clicking here. Click here to read the book online for free. Just a reminder we have various writing workshops happening every week (or every other week) throughout the city that are free and open to the public. Click here if you are interested in attending one. We hope to see you there with something to write with in tow. You never know, you just might see your name and work in our next chapbook!